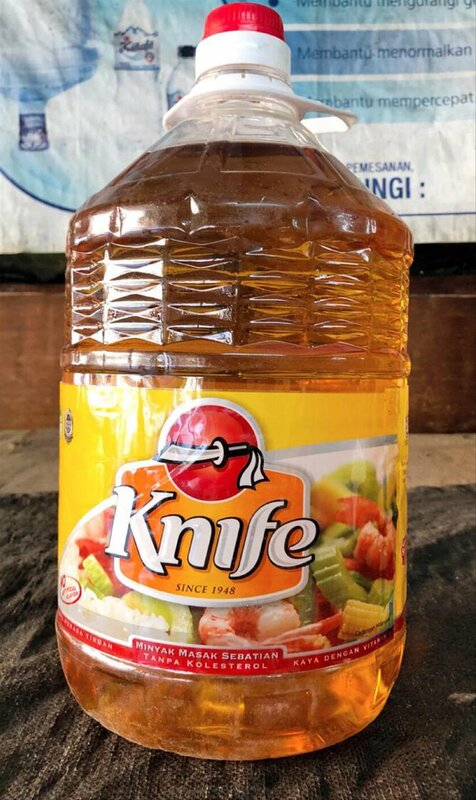 Knife is the No. 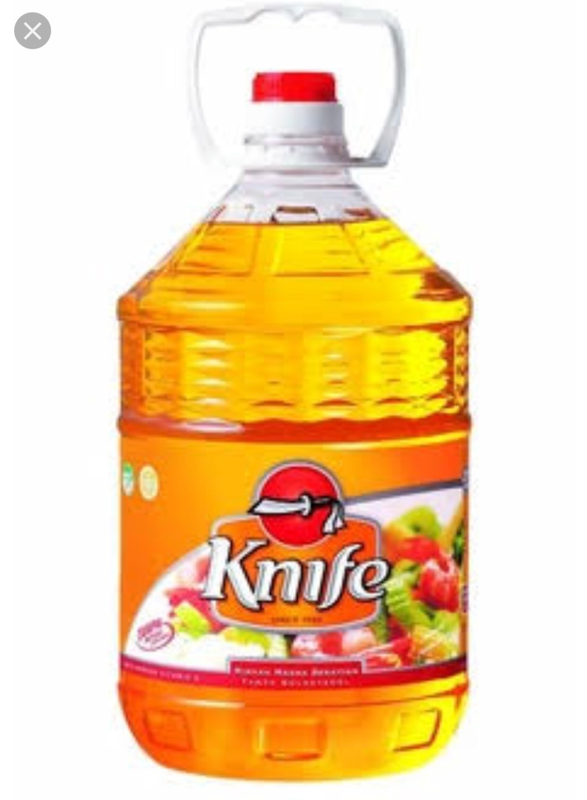 1 top-selling brand of cooking oil in both Malaysia and Singapore. 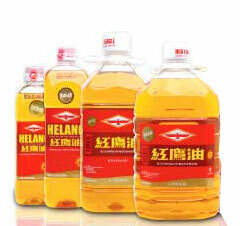 It is the only cooking oil brand voted as Reader’s Digest Trusted Brand for 12 consecutive years.